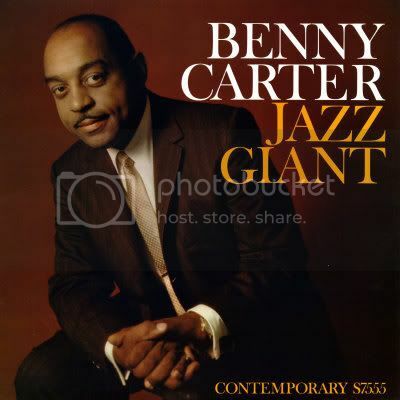 Take The "A" Train: Benny Carter: Doozy! 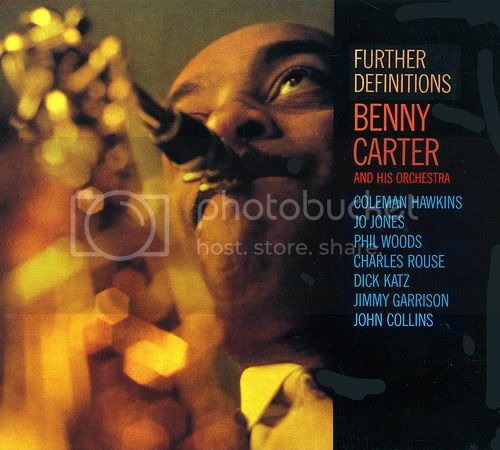 Q: You are not conscious of a Benny Carter style? A: No. I am not. I’ve always felt that was one reason for the failure of my orchestra... I don’t know... if I have made a contribution I would be very happy to know that. No, I don’t know and I’m not being modest, I really don’t know. Contribution to what- to my livelihood? Q: Were you aware of the fact that you and Hodges seemed to be emerging as the major voices in jazz alto at the same time? A: no, I didn’t think about it. 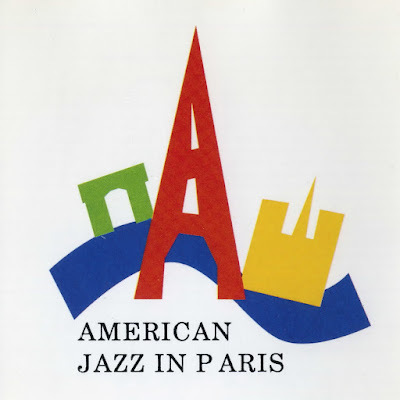 Q: Does that evaluation, which is standard jazz history, seem accurate to you in retrospect? A: well, I don’t know. You see, there were many saxophone players that I heard in those days that I never hear about now, and nobody else hears about, and you wouldn’t know their names if they were mentioned, because they didn’t record and they were not heard by enough people. So this is the way masters like him respond. When you come to think of it this is the same musician who’s been active as far back as 1929 and with the most fabulous orchestras of all times and has helped to bring along name musicians like Miles, Max Roach, Bud Powell, Monk and God knows how many other respectful cats of the same caliber. A man being respected by masters like Duke, Henderson, Redman, Basie, Hamp, and many alike. 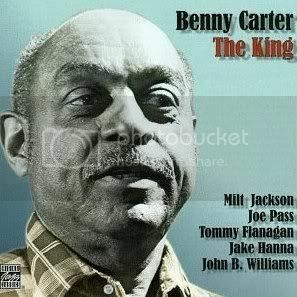 Julian Adderley who himself was very much influenced by carter’s style did observe: “Benny Carter could, and can, play as many notes as anyone, but he makes it look so easy.” Charlie Parker said the same thing to that effect. I can’t recall where I read or heard it, but it must have been a recorded documentary that I had on tape. I still remember the day that I acquired a sole record of master from a friend in Iran. It was an impulse label. I guess it was the album by the title Further Definitions, of the year 1961. There was one of his masterpieces by the name of Doozy that I liked most. It became my national anthem for a long time, till tune Easy Money of the same penmanship, took its place. Now that I’m writing these notes , it’s the time for a number like “ I still love him so” from the blessed year of 1955, a year little jazz [Roy Eldridge] and The King got together to record for Norman Granz [it is The King, 1976]. What a marvelous piano, vibes, and guitar performance by masters Flanagan, Jackson, and Pass. It’s a delight to listen to soft and easy going rhythm of these gents. Jake‘s is the most sensitive drumming in this session and so is the superb Williams’ bass. It is all reaffirmation of Cannonball’s remark: Benny makes everything so easy.